Small thing but I gotta say - Marcus went 1-2 from three last night. He’s up to 35.4%. A historically bad three point shooter is currently league average on four attempts/game and trending up. Dropping his usage from 19,4% to 13,7% is perhaps the most telling stat. Just about always, efficiency goes up when the usage goes down. To give some perspective, Dennis Rodman has a career usage rate at 11,4% which really isn't that far off from Marcus. Liking what I've seen from Smart, the three he hit was a difficult one too! He might become a star if he keeps up this unlikely growth lol, but I'm very happy if he maintains this level of play. What's even more awesome is he is doing this the year AFTER signing a huge contract. What a huge difference having hayward and horford not sucking makes to this team. Hopefully hayward can get his non sucking average up to 50% of the games and horf up to 90% of them. And got thinking about Kyrie. Imo he should continue to be more like Steve Nash. No one can stop him on the dribble and he could easily average 12 assists per game yet still score 30 if needed. Just think about it. Speaks to the character of this Celtics Legend to do this after securing his future. Despite having Kyrie (top 5 player in the nba), Horford (veteran leader), Hayward (marquee free agent, top earner), Tatum (future face of the franchise) Marcus Smart remains THE Celtics CAPTAIN in my book!! Oh boy here we go again. Didn't you the last few pages as to why averaging that many assist is very hard to do? Or are you secretly triboy? M.Smart ia the opposite of M.Blount! I don't think it is due to that. I think that it is just a plain better option for him/team that he shoots it more often. Like Curry, I fear him the most when he shoots it, not when he is passing the majority of the time. 12% TO rate suggests that he makes a good decision with the ball regarding the shoot/pass ratio. 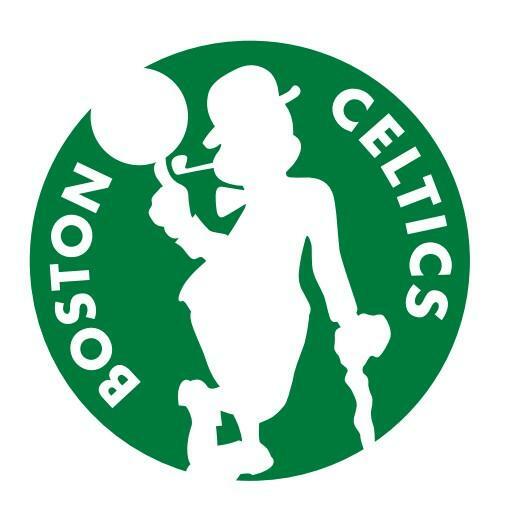 Rondo couldn't get to the line and shoot, therefore it was much lucrative for him to pass it. I agree. Kyrie needs to be looking to score and then pass off of that when necessary. He was aggressive, active and attacking last night which is why we won. However Kyrie doesn't get to the line much. He never really has and this season he's averaging a career low 3.4 FTAs. We need him and others to be getting inside and drawing fouls much more rather than settling for 3pt shots. Seriously, if you ever said we don't need Kyrie, you should be kicked off this forum. In clutch time in four straight possessions, this man has gone 2-2 for 5 huge points with two other assists to Horford to seal the game. 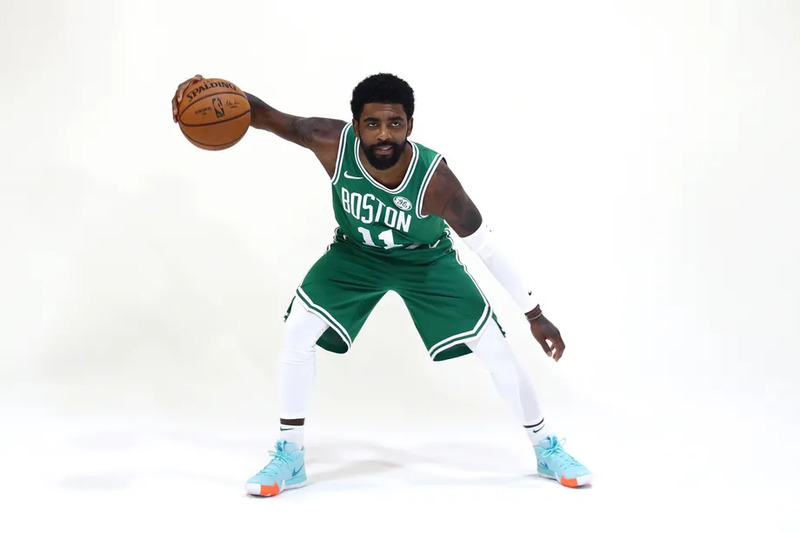 I didn't catch the game, but this is exactly what I've been calling for -- this team can contend if Kyrie is an elite facilitator and uses his offensive talent to get every one involved. We become Golden State-scary if he commits to that. What? Singlehandedly win us a title? Nah bro. You picked a side, the “Kyrie is a cancer” side, and lost big. Time to own up to it and take it on the chin. Believe it or not, there are opinions other than "the Celtics should change nothing" and "Kyrie has to average 15apg"
Locked....and I hate doing this to game threads but had to happen.